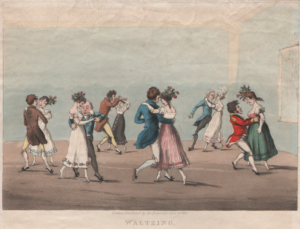 Early Dance – or Historical Dance, as it is also known – covers all dancing for which there are surviving records, ranging from the mediaeval period to the end of the 20th century and, ultimately, beyond. 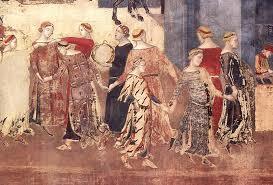 What we know of dance in the Middle Ages is tantalisingly little. 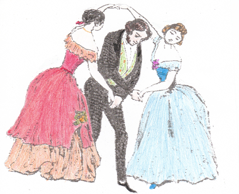 It comes mainly from rare illustrations in art and literature, and from music. 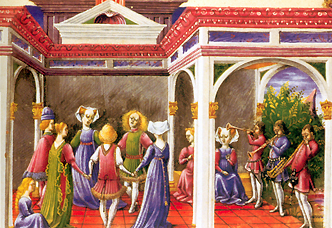 Performances mounted for court entertainment in fifteenth-century Italy regularly included dancing and eye witness accounts from the French, English and Scottish courts show that dancing was common there too. 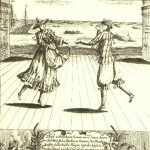 The dances popular at the courts of Europe in first quarter of the sixteenth century are largely those described in the Early Renaissance article. Certainly people are still showing interest in them in the 1520s and early 1530s. 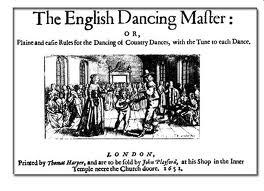 The first printed source for the Country Dance in Britain is the publication by John Playford in 1651 of The English Dancing Master, a collection of 104 dances, each presented with its own music. 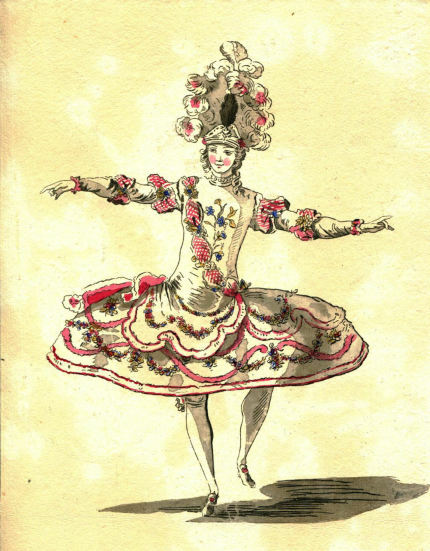 Baroque dance is the conventional name given to the style of dancing that had its origins during the seventeenth century and dominated the eighteenth century until the French Revolution. The early 19th century saw a proliferation in the production of printed material, including music. The Nineteenth Century opened with Europe at war, but arts and entertainment continued to flourish across borders. 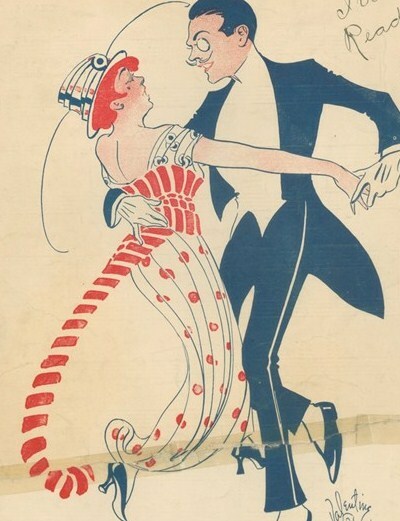 20th century dancing is now being studied using the same methods that have been applied to earlier periods.